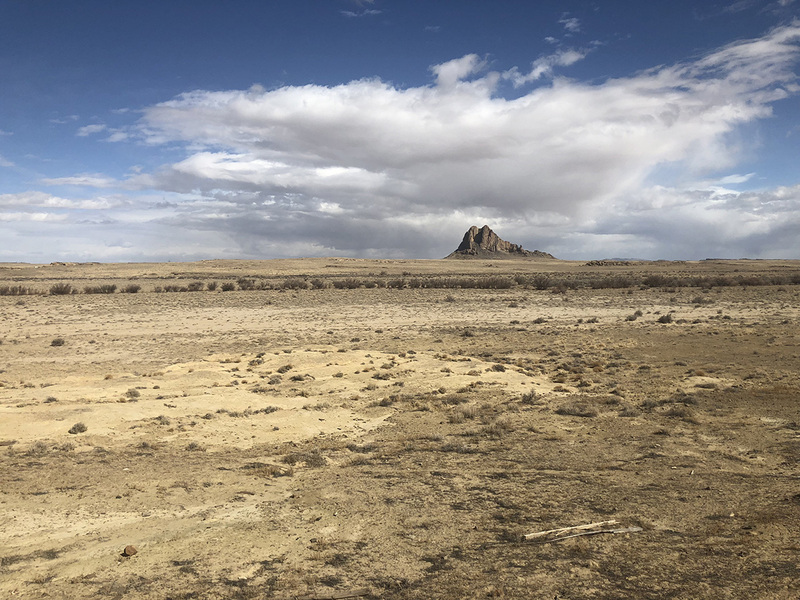 Logan Simpson recently completed the fifth year as the programmatic agreement program manager (PAPM) for the Navajo-Gallup Water Supply Project (NGWSP) in northwest New Mexico and northeast Arizona. We are responsible for providing independent monitoring and review of BOR’s compliance with the NGWSP PA. Major tasks include assisting BOR with tribal consultation, report review, report distribution, and maintaining lines of NGWSP-related communication. 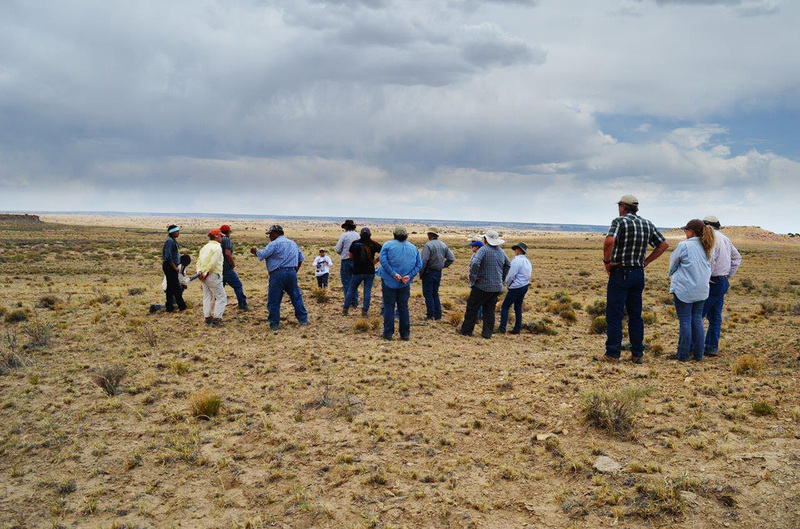 Tribal consultation includes assisting members of 14 tribes with field visits to archaeological sites and traditional cultural properties, regularly updating tribes on NGWSP activities, and ensuring that tribes have opportunities to contribute to the decisions regarding the treatment of cultural resources. Logan Simpson has facilitated 15 PA workgroup meetings and has assisted BOR with review of cultural resources documentation for 21 construction reaches. In addition the Logan Simpson has assisted BOR with presentations to tribal councils and cultural advisory boards and with the development of an amendment to the PA drawing upon our experience drafting agreement documents for other agencies. Most recently, Logan Simpson successfully facilitated the development of a tribal monitoring program that will complement archaeological monitoring during project construction. We are currently drafting a “best practices” manual for cultural resources compliance and consultation for complex construction projects such as the NGWSP. We were recently reselected and will continue our role as the PAPM for the next five years.